Globally, as much as 48% of all small businesses use social media to expand their business. Coincidentally, that is about the same amount of small businesses that have websites, to begin with. Social media is hugely popular. It is prudent on the part of businesses to use it. For the most part, it is free. Furthermore, it can be adapted to suit the needs of your business very quickly if you are already using social media for personal use. However, is social media a good tool for growing one’s business? The jury is divided on this. It depends upon the study that one is looking at to determine if social media has a positive or negative impact on one’s business. However, by common consensus, it is more or less acknowledged that social media does not help in growing one’s business substantially. Below we discuss some helpful tips on how small businesses can leverage social media to grow their business and add value to their top line. Social media campaigns need to be strategized in a sophisticated fashion. Objectives and goals – re-tweets and likes are good but do not necessarily translate into business traction. For a business to grow it needs factors like conversion rates, lead generation, web referrals etc. For a social media campaign to be effective, it needs to be specific, timely, measurable, relevant and attainable. Audit – before launching a social media campaign, one needs to figure out where their target audience hangs out. Over and above this, it is also important to have a proper understanding of what the competition is up to. Existing accounts – once we have narrowed down which social platforms to exploit in order to effectively execute a social media campaign, we need to then proceed to create accounts on those platforms to suit the needs and requirements of our target customers. If those platforms already have our existing accounts, the latter needs to be modeled in such fashion as to most closely reflect the brand image and values. Social media is no longer a luxury as far as businesses are concerned. They now have to be an integral part of any marketing strategy. 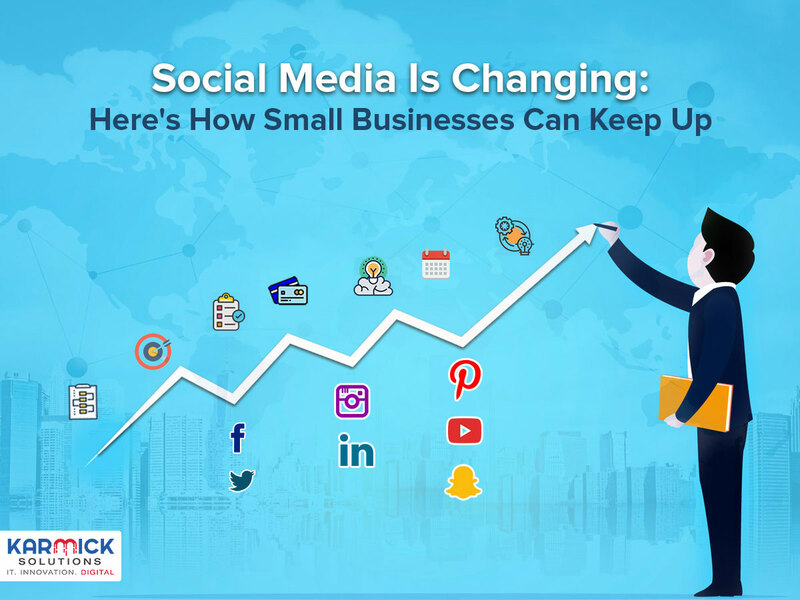 Businesses that do not have a vibrant social media presence tend to be viewed by their customers as incompetent and not in keeping with the times. On the other hand, companies that have an active social media presence are viewed favorably by their consumers as up-to-date and running like a smooth and efficient machine. Facebook – Facebook is the most popular social networking site on the web with more than 2 billion users as of September 2017. It also boasts of having the largest number of regular users of all the social media platforms so it is easy to notice why it is the first choice of platform in any social media strategy. Instagram – Instagram has a very visual-centric approach in that it runs on the value of the aesthetic appeal of its content. According to the 2016 Bloglovin’ Global Influencer Survey, Instagram has the highest levels of engagement with its users among all social media platforms. LinkedIn – LinkedIn is the largest professional networking site online with more than 467 million users. Twitter – with a character limit of only 280 characters, Twitter is well known among social media platforms for its brevity. Companies that try to leverage social media by merely promoting their own products and services tend to falter. Social media is not about excessive promotions but about providing useful and entertaining content. The more utility the content that is being put out there has, the more traffic it will generate.